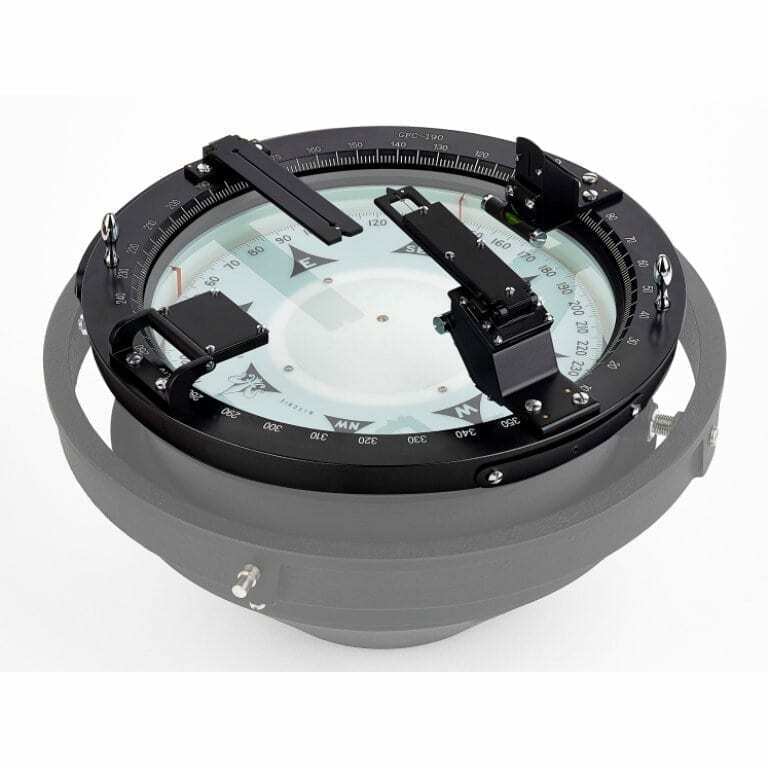 Azimuth Circle for Magnetic Compass GFC-190 - Celestaire, Inc. 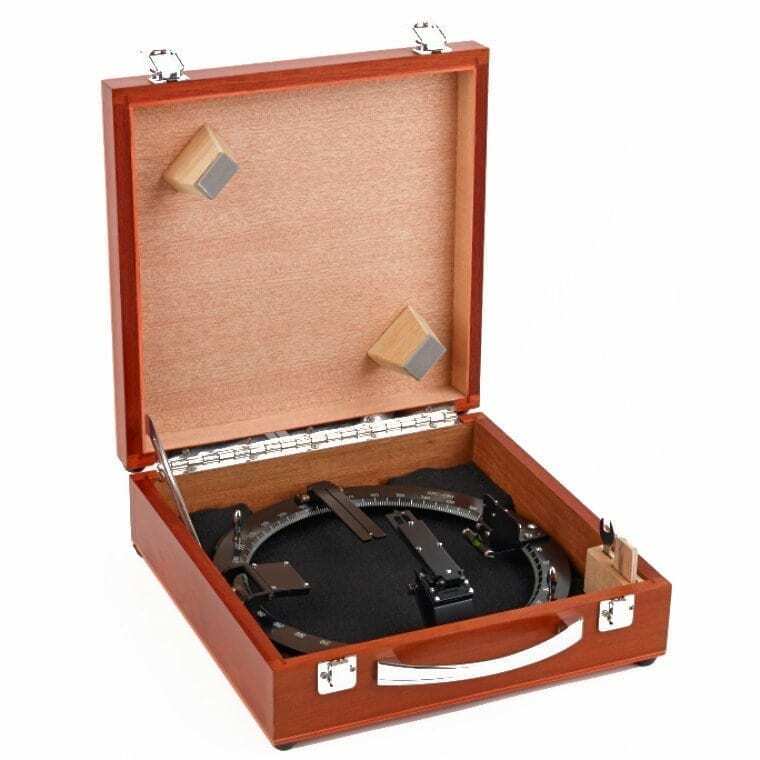 This Azimuth Circle fits snugly over a compass, and provides means for observing compass bearings and azimuths. This Azimuth Circle fits snugly over a compass, and provides means for observing compass bearings and azimuths. Fits Navy Standard Compasses. It includes a hardwood carrying case. Celestaire, Inc. has been offering the lowest prices and highest quality celestial navigation equipment and accessories since 1972. We are the world's leading experts in celestial navigation and our knowledgeable, friendly staff is here to assist you. The Ultimate Guide to Celestial Navigation – How to Navigate Using the Stars? World's largest selection of marine sextants, navigation computers, compasses, books, videos and software for celestial navigation. Stay Up to date on the latest.